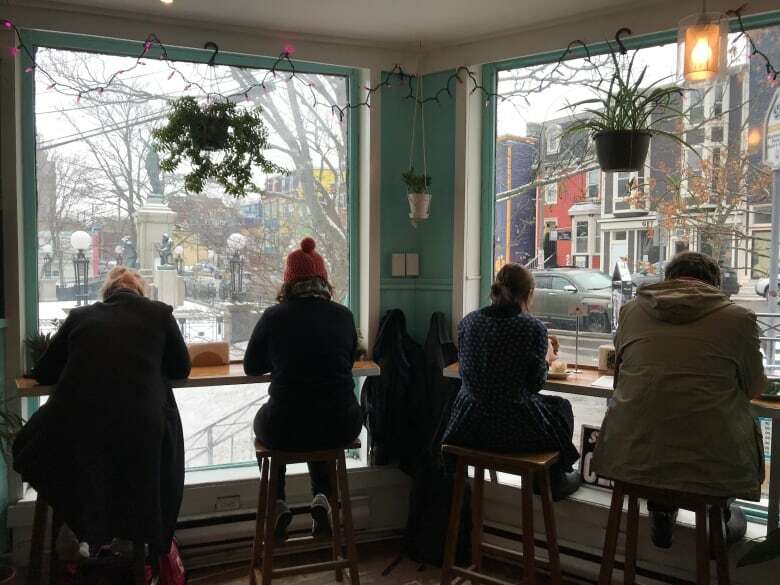 Businesses come and go, but the closure of Fixed Coffee and Baking is a loss to the St. John’s community that will reverberate for a long time. The city won’t be the same without it. Fixed was the kind of place where you could put names to faces: get to know the bassist in a local punk band, meet the author whose work you read online, reconnect with an old friend you hadn’t seen in a while. It was also the rare spot where you could go to socialize downtown where alcohol wasn’t being consumed giddily, where you could read quietly, work on a project, laugh with your pals, and simply be around other people. Sure, some of us complained about the place sometimes, or groaned about how we always ran into people we didn’t want to see there (like, say, an ex, or a prof waiting on a paper) but that’s only because we took Fixed for granted. When I try and describe the reasons why I stay in St. John’s, instead of moving back home to Halifax, I think of places like this. The impact is hard to quantify, but it’s undeniable. I think about all the summers I spent outside at Fixed, sipping iced coffee and sitting on the picnic table, or reading a paperback and flicking ants of my legs while sitting in the grass by the National War Memorial. I hesitate to imagine the void that Fixed will leave when summer rolls around. 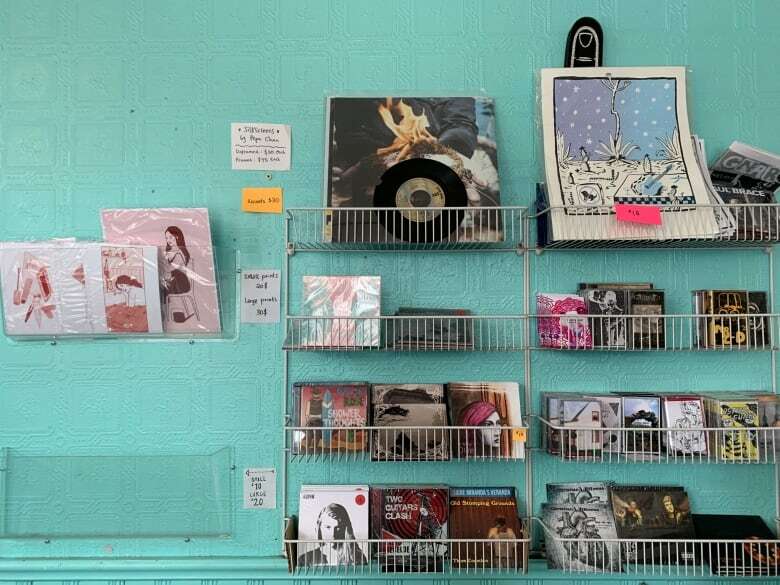 And when I look at the wall of local records at Fred’s, or go see the latest movie filmed in St. John’s, it’s easy for me to imagine that a lot of these creative projects started in a booth at Fixed, over a warm cup of coffee, and with the spark of an idea. 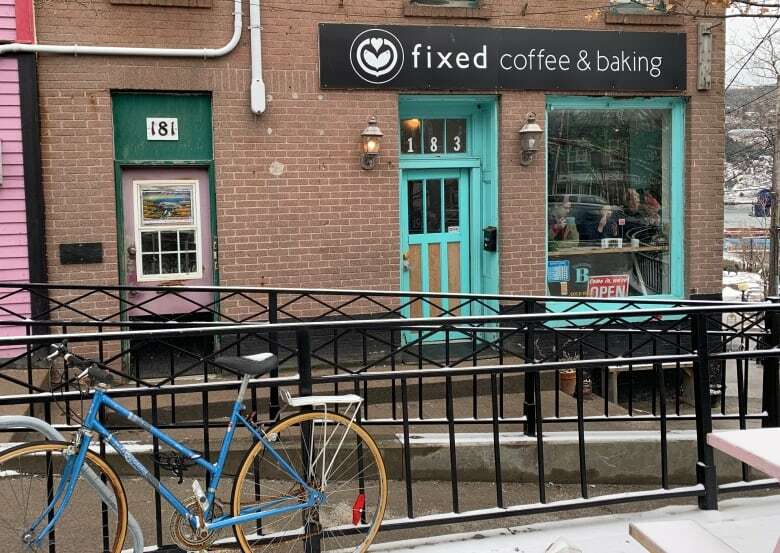 Sure, the coffee might have looked expensive, but Fixed was an affordable place to go. Most people can’t afford to eat out every night, or parade down George Street every weekend, or spring for tickets to a Growlers or Edge game every chance they get, but finding the money for a coffee is a realistic thing. The demise of Fixed Coffee is yet another stark warning for <a href=”https://twitter.com/CityofStJohns?ref_src=twsrc%5Etfw”>@CityofStJohns</a> – Council has to do something about the erosion of our downtown. Talk – Action = Nothing. Here’s what I worry about. We talk a lot about how downtown St. John’s has seen better days, but the one thing that will really ring the area’s death knell is if more places like Fixed go belly up. The downtown can’t be vibrant if there’s no reason to keep going back there. I’d be remiss if I didn’t talk about the staff at Fixed. To go to work everyday with some of your closest friends and get to do something you like and that afforded you the downtime to also work on your creative passions — isn’t that, in so many ways, the dream? It’s worth noting that the closure of this particular business is about more than the economy, or problems downtown, including the exodus of some major employers to buildings in the suburbs. But for local businesses, the margin for error is small, and a few tough financial decisions over the years contributed to Fixed’s closure. He also said if someone were to step in and sign a lease and purchase the shop’s coffee equipment, their jobs could be saved. It’s a Hail Mary option, but one that someone might be considering. Because they wouldn’t just be buying a business. They’d be inheriting a community.